Since our inception, Money20/20 has become the premiere event where industry leaders gather to share groundbreaking news. 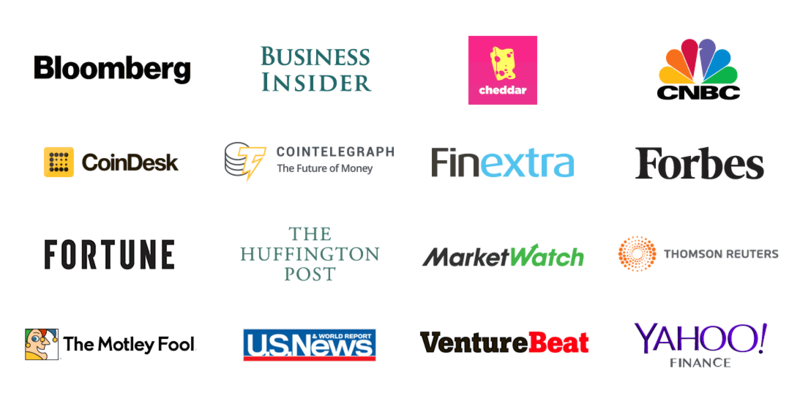 Attending companies and speakers planned for the scale and scope of Money20/20 USA by making 170+ Announcements at our 2018 event, which were covered by 350+ Industry, Mainstream and Tech Journalists, Broadcasters and Analysts. This year’s announcements, speakers and content led to 1,900+ pieces of coverage.